The TT Chamber of Industry and Commerce yesterday commended Commissioner of Police Gary Griffith for bringing a degree of hope to the public. 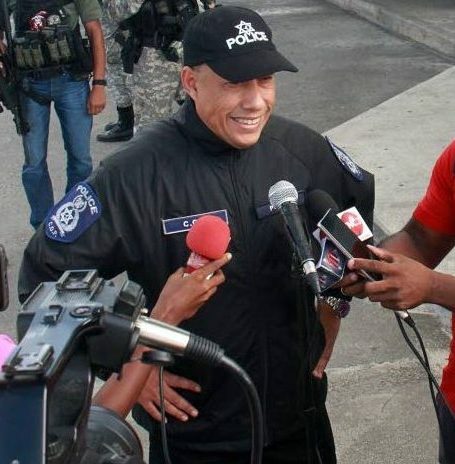 In a release, the chamber said three months after Griffith’s appointment, he has set to restore much needed confidence in the Trinidad and Tobago Police Service. “While it is still early in his tenure, he has demonstrated the kind of leadership that informs the cohesion and diligence evident in many recent high-profile police engagements. The chamber said Griffith and his team have declared their intention to use the country’s tax dollars to attack crime and destroy crime networks wherever they may exist. Reply to "TT Chamber applauds CoP Griffith"